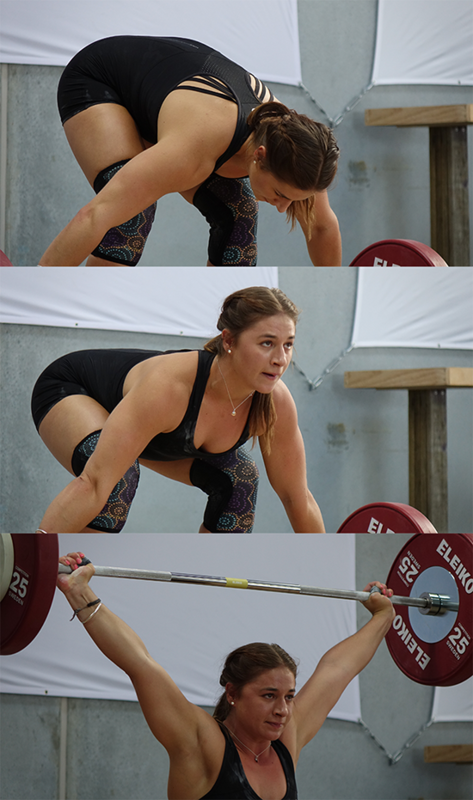 The next competition at the Weightlifting Academy of Tasmania, Mornington, will take place on Saturday 25 May 2019. The event is the Presidents Cup Round 4 and Tasmania Junior and Under 23 Championships. If this event exceeds 50 entrants it will continue on Sunday 26 May.